MOTIVATED SELLER! Upgraded family home in the desired scenic community of ''Ridgefield''. 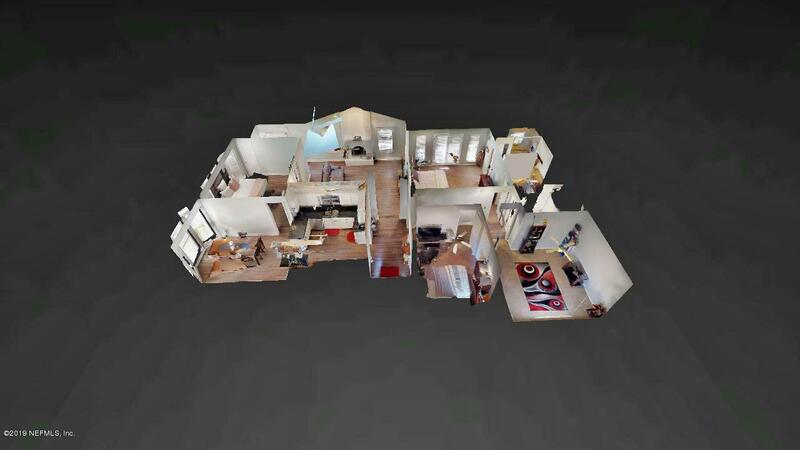 This 4 Bedroom one level 1862 sq. ft. home boast's an Open floor plan with Hardwood floors throughout the main living areas. Attractive silestone counters and stainless appliances are featured in the large eat in kitchen. Nicely updated tile in the master and guest bathrooms. 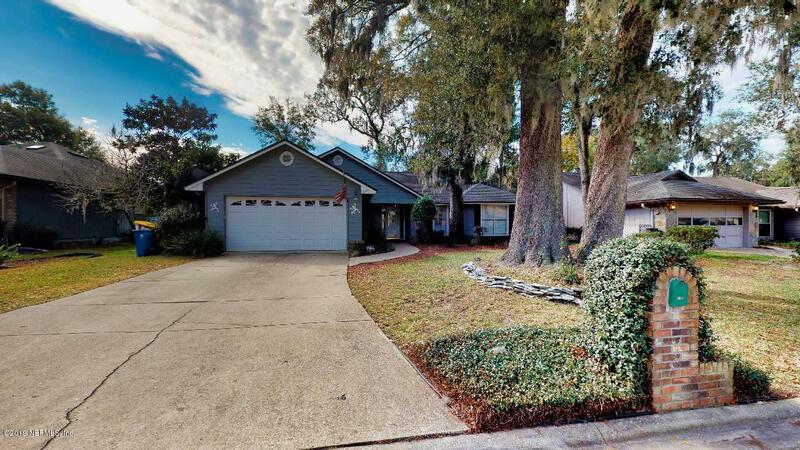 Enjoy the private, fenced in back yard, with Beautiful live Oak trees and plenty of patio space under the new Pergola.Also there is an irrigation system with a separate water source. 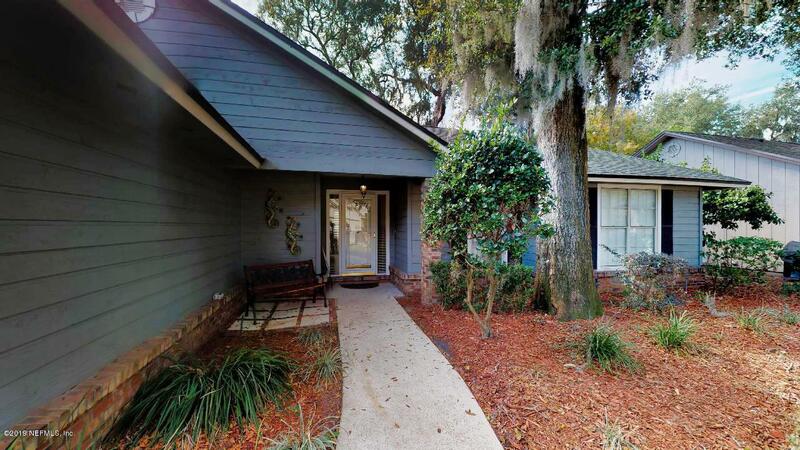 This home is close to everything Jacksonville has to offer! A MUST SEE!.